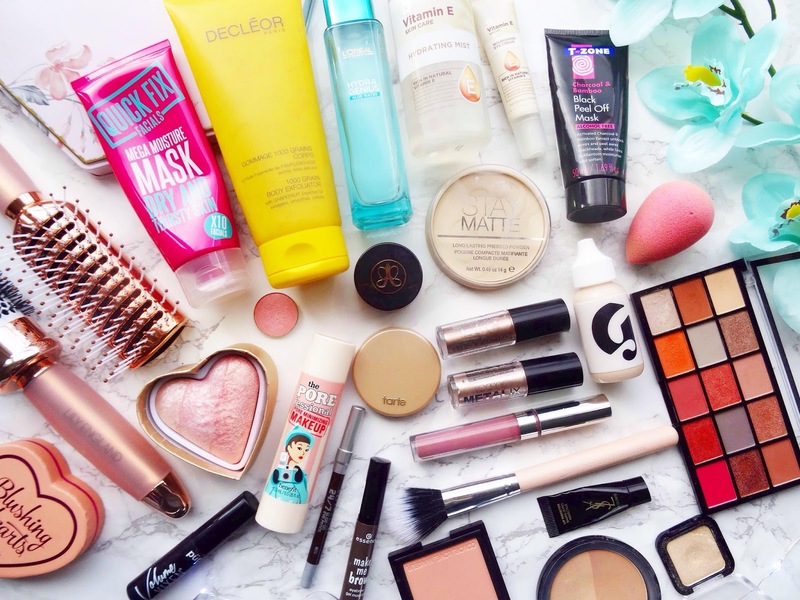 Throughout the year of 2017, I tried hundreds of different beauty products and I've found a variety of new brands and products that I love! There have been quite a few standouts this year so I thought what better way than to give them a mention? The year I began to do something with my bushy, unruly eyebrow hairs. This one brow pomade changed my brow game for the better. This brilliant, Benefit liquid concoction makes pores vanish in seconds, it's a must-have if you want to look poreless and flawless. A brand that I haven't tried too much from but Lumiere 2 is one of the prettiest liquid lipstick colours I have worn. Not to mention the formula that is super comfortable as well as long lasting on the lips. If you're a lover of having a full on grainy, rough exfoliator and you like to notice a difference then give this one a try. I have a post all about this wonder coming up very soon. One of the best discoveries in 2017 for me was this palette. It's beautiful and very affordable. Just look at the shades! Glossier landed and I need to make another order. This tint has impressed me a lot and I want to try their other products. Whether it's their marble or rose gold brushes, Lily England has the most photogenic yet beautiful brushes I've ever seen. Do I now love highlight? Yes, I do, thanks to this heart beauty. The most gorgeous pearly pink powder. This brush has been my favourite for applying blush, it picks up product easily whilst distributing product evenly in a flushed kind of manner. There came a time where I got into an eyeshadow rut, I just stopped using it and this single shadow was the product that fell me back in love with eyeshadow. I don't think I've found a moisturiser that ticks all the boxes until this one came along. I've gone through two of these blue bottles already! These cream eyeshadows are a thing of beauty. The pigmentation is insane, they look incredible when the light hits them, they're long-lasting and inexpensive what's not to love?! You're probably bored of me mentioning this concealer by now but until I find a better one this will always be my favourite. I cannot believe it took me until 2017 to cave and buy this spongy piece of magic. £16 I will never regret spending on a sponge. A standout mascara, the one that made me realise that not all mascaras do the same thing. This one does everything, it's transforming. One of the cheapest face masks that works wonders on my skin. Such a great moisturising mask. The one and only. Does any other pressed powder compare because I don't think so? 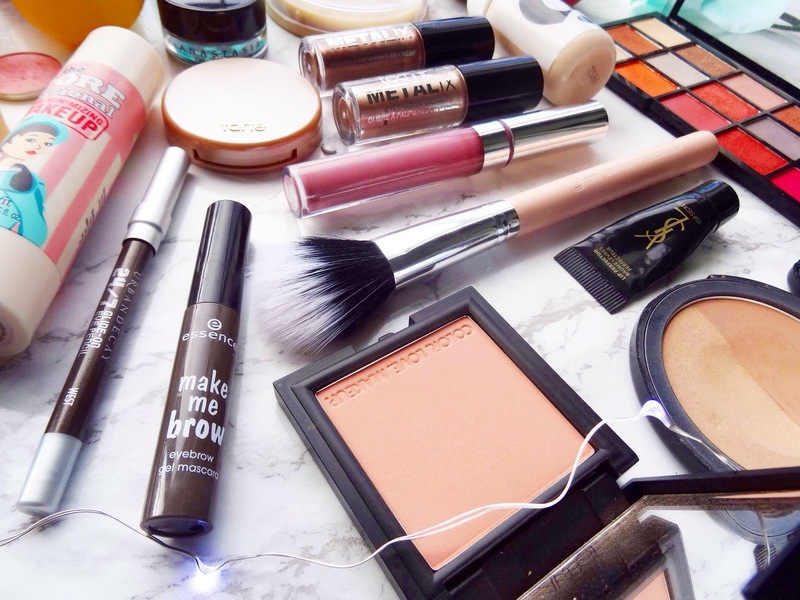 The one-stop shop for a bronzer that works well on paler complexions. It blends like a dream and you can use it to chisel out the perfect contours for your face. Have I stopped talking about them for one minute? Probably not! The best nose pore strips you will ever use, the extractions are mesmerizing and you get results every time! Eyeliners not always been something I get along with, however, West is this gorgeous brown that looks amazingly smokey on the eye. 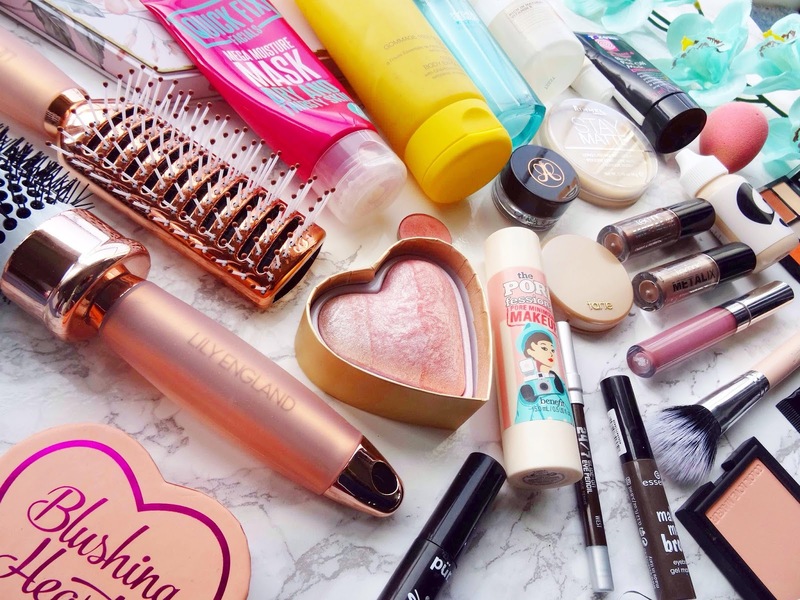 Superdrug's range is really underrated. From their micellar water to their eye cream and hydrating mist everything works well on my skin. This is one of the first Morphe shades I bought into my collection. Such a girly shimmery pink shade I swash all over the lid on an everyday basis. Tarte is a brand that I've been exploring more and more into this year including their highlights and bronzers. I hope to purchase more from them next year. It's not a lip scrub as one may think, it's a lip perfector. It hydrates, nourishes, conditions, exfoliates, smooths and primes all in one! Zoeva's blushes have such a lovely formula to them which means you need the tiniest amount of product. Not to mention the pretty peachy shade that is shy beauty. 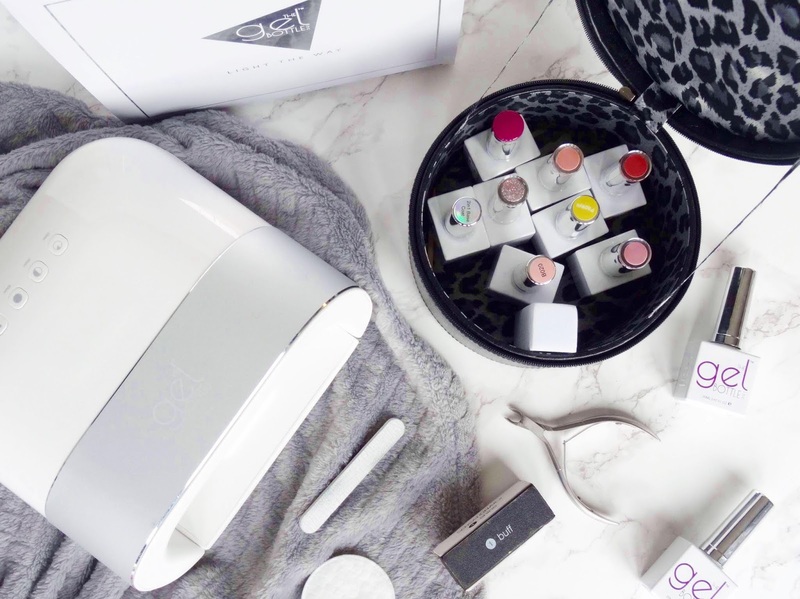 Obviously, I'm not able to mention absolutely everything just in this post but these are the main products that have caught my eye and heart this year. 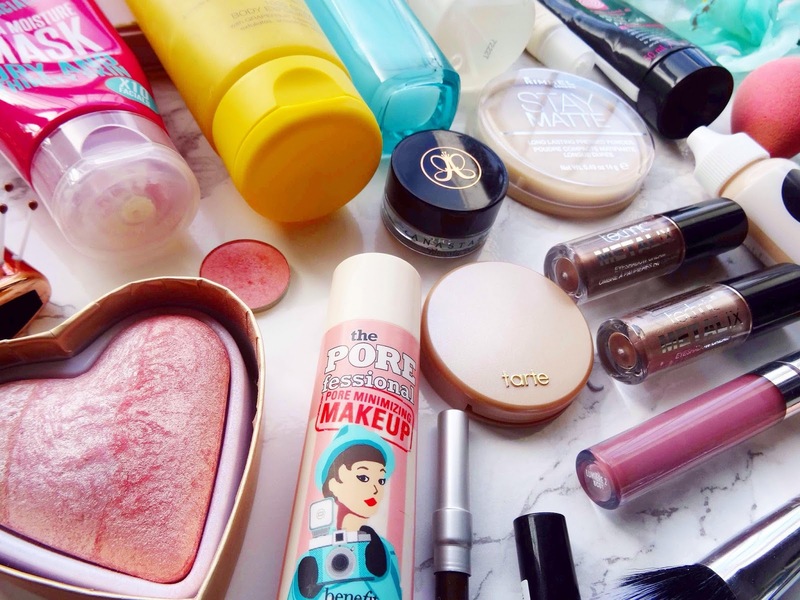 Have you tried any of these and are these your favourites too? What are some of your beauty favourites from 2017? Thanks for reading.